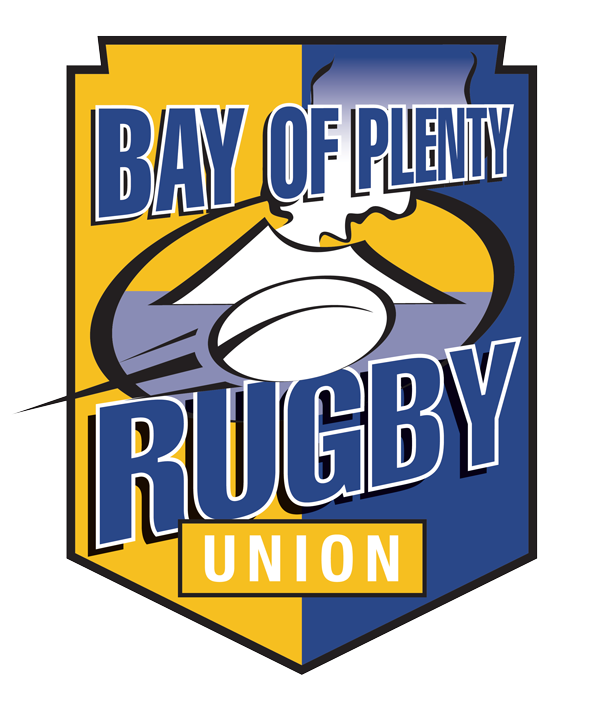 The tense, tight and passionate Battle of the Bays match went to the wire, but it was Hawke’s Bay whom scored the winning try by replacement prop Joe Apikatoa in the 78th minute which saw them clinch the 29-28 victory over Bay of Plenty Steamers. Hawke’s Bay opened the scoring through within moments of kicking off. Winger Jonah Lowe crossed over in the corner to see his side up 5-0. Ill-discipline from the Magpies provided opportunity for the Mike Delany to convert into points for the Steamers. Both teams continued to tussle for position with neither team securing points. It wasn’t until Bay of Plenty Steamers halfback Richard Judd darted off the back of the scrum and broke the line to take a 13-8 lead into the half. But the Magpies hit the second spell with more intent. Brad Weber made it a double within three minutes of the second half to put his side in the lead. The Steamers’ errors were mounting, but Judd pulled the team back in the contest and consequently swung the momentum. First Judd showed his pace to score his second of the evening from 40m out and then Delany dived over after a big break by replacement lock Aaron Carroll. When Delany slotted a penalty to put his side ahead by six points with 10 minutes remaining, Bay of Plenty looked set to wrap the match up. Instead, Apikotoa to barge his way over the line from close range near the sticks; an easy conversion for Tiaan Falcon clinching the win.